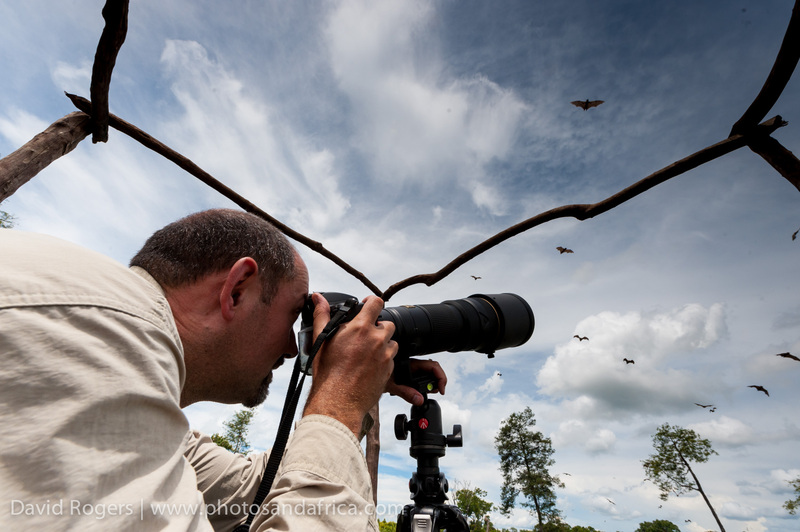 The bat migration is certainly one of Africa’s most unusual wildlife spectacles. 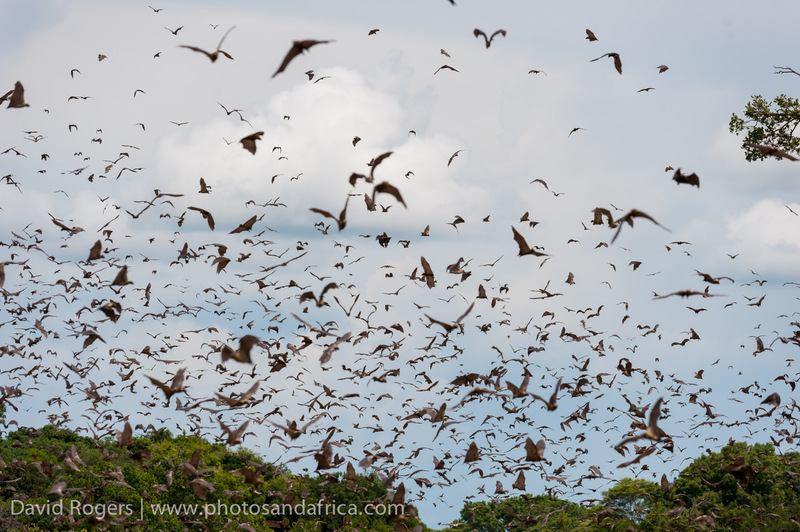 Each year, up to ten million fruit bats converge on Kasanka National Park in Zambia. 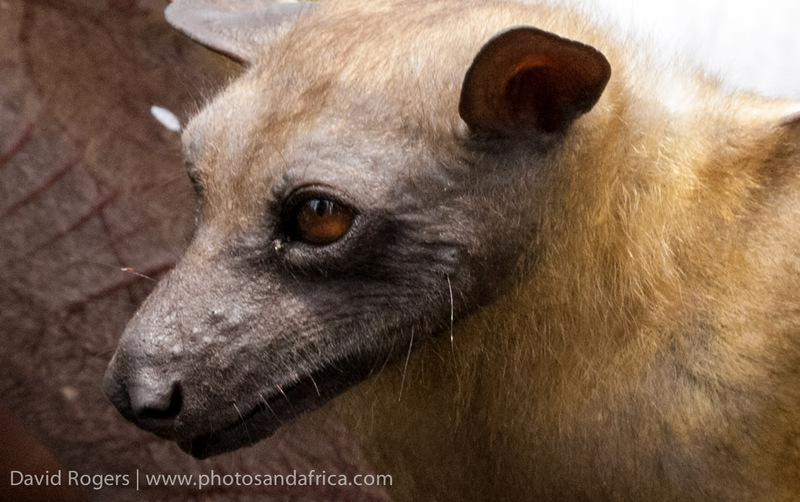 Towards the end of October or November, after the first rains come and the fruits and berries of trees in the forest begin to ripen, the famous straw-coloured fruit bats start arriving in the park. By mid November, they are roosting in incredible numbers in the Mushitu forest of Kasanka along the Musola River. 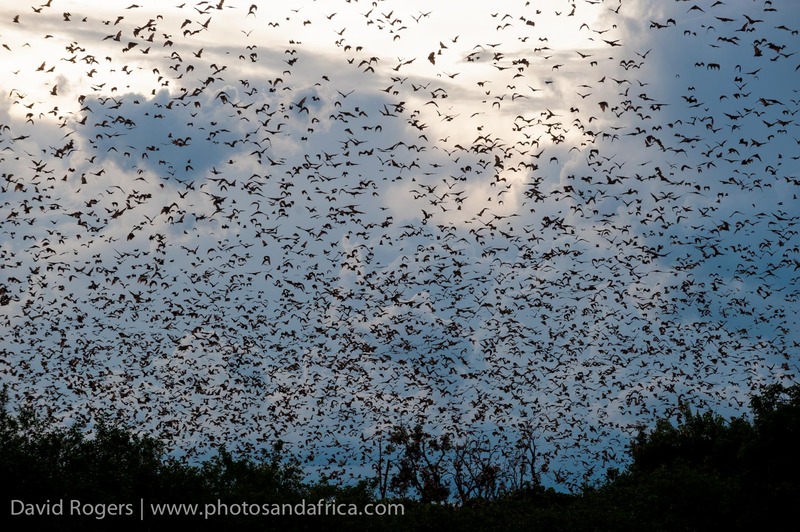 The bat migration is thought to be the greatest mammal migration in the world and achieves perhaps the highest density of mammalian biomass on the planet. 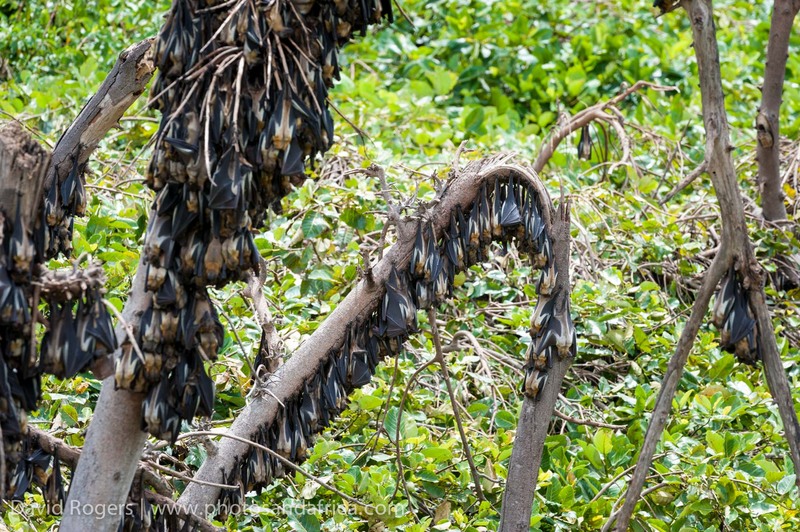 Bats literally cover the branches and trunks of trees. Every evening, they all take flight out to feed. Every morning, they come back to the forest. The bats are the main spectacle, but they also attract a number of predators. Eagles, falcons and kites descend on the forest for an easy meal. Leopards too even pick off the occasional unlucky bat that drops to the forest floor. Kasanka National Park exists largely thanks to activities of the Kasanka Trust, which has worked hard to improve the infrastructure and protection of the park. Facilities are fairly basic, but there are great opportunities for photographers. 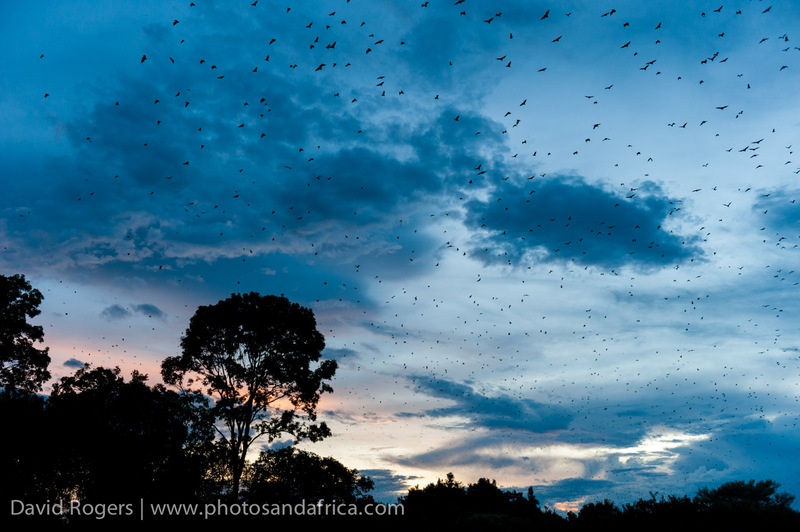 During the bat migration, there are special walks to the forest to view them. There are also specially built hides, one high in a tree–a perfect vantage point to watch the bats taking flight at sunset. There are several more hides constructed by the BBC when they were filming for the Africa documentary series. 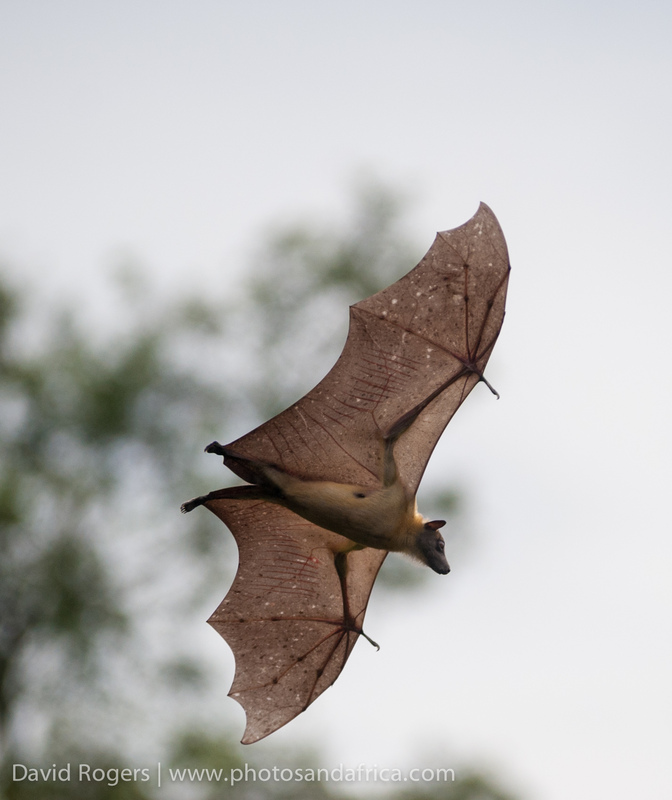 The bats typically start arriving in mid October and stay until the middle of December. Try to visit during the full moon in mid to late November.